Manufacturing Plants and industrial sites all over the world rely on Sigma Parts distribution to keep their assembly lines running smoothly. 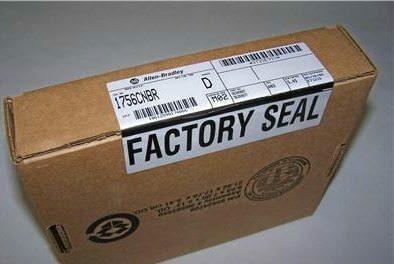 As the backbone of the global economy, factories are vitally important and require quality control for mass production. -Primary Metal, Fabricated Metal, and Machinery. If the storeroom or warehouse is lacking spares, keeping an extra on the shelf can save headaches in the future. However, we know that budget restraints can keep the shelves tight. If you are not able to back every part, we can help with that. Our network of distributorships will ship that part today overnight. With the ability to receive replacement parts and controls quickly and reliably, you will no longer need to stock multiple quantities. 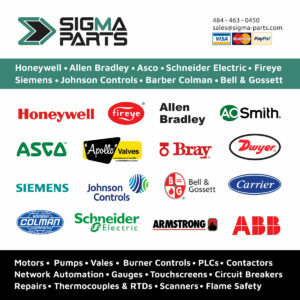 Please contact Sigma Parts today to learn how.